Apparently, the UAE, Abu Dhabi, and Masdar were quite involved in the development of this project. The power plant is even named after UAE founding father Sheikh Zayed Bin Sultan Al Nahyan. The power plant was built in Nouakchott, Mauritania’s capital city, for a price tag of AED 117.5 million ($31.99 million). And even though the power plant is just 15 MW, it now represents about 10% of the small country’s power capacity of 144 MW. 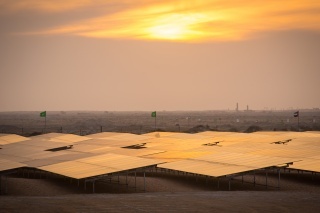 Mauritania, located in West Africa, has considerable solar resources, but also considerable wind resources. 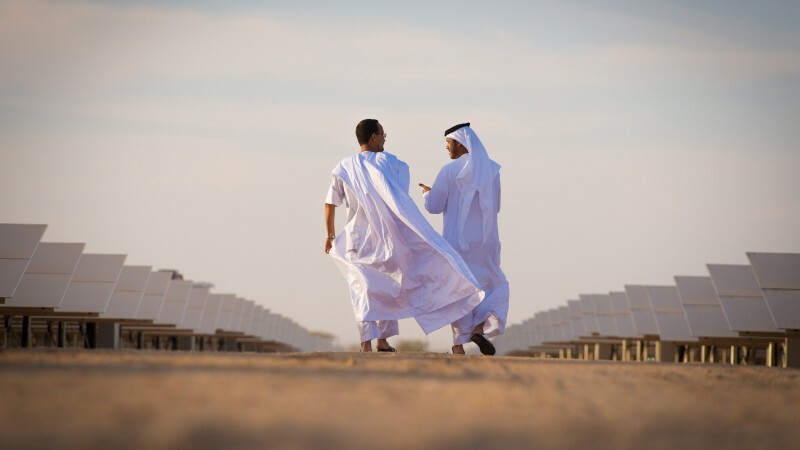 “Its wind energy potential alone is almost four times its annual energy demand,” Masdar wrote in a press release about Sheikh Zayed Solar Power Plant’s inauguration. Most of Mauritania is powered with diesel generators, a very dirty electricity option, and also one that is now more expensive than solar (even if you don’t quantify the health and climate costs of diesel). But hey, if solar isn’t green enough for you as is (like, for the folks at Masdar), go further. Beyond avoiding the use of dirty energy, this solar power plant will also provide electricity to a nation plagued with energy poverty, often living without electricity. A 6-megawatt wind farm in the Seychelles. An off-grid solar PV power project in Afghanistan for 600 residences. A 500-kilowatt solar PV power plant on the island of Vava’u in the Kingdom of Tonga.